We are always looking to learn more, find a better way and engage with inter-disciplinary research to better design potentials and solutions. 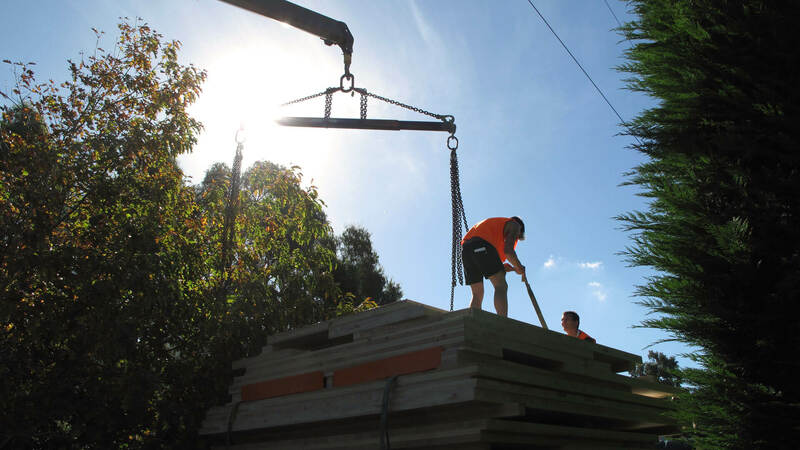 As we are a process based design company we research through design testing at many scales. 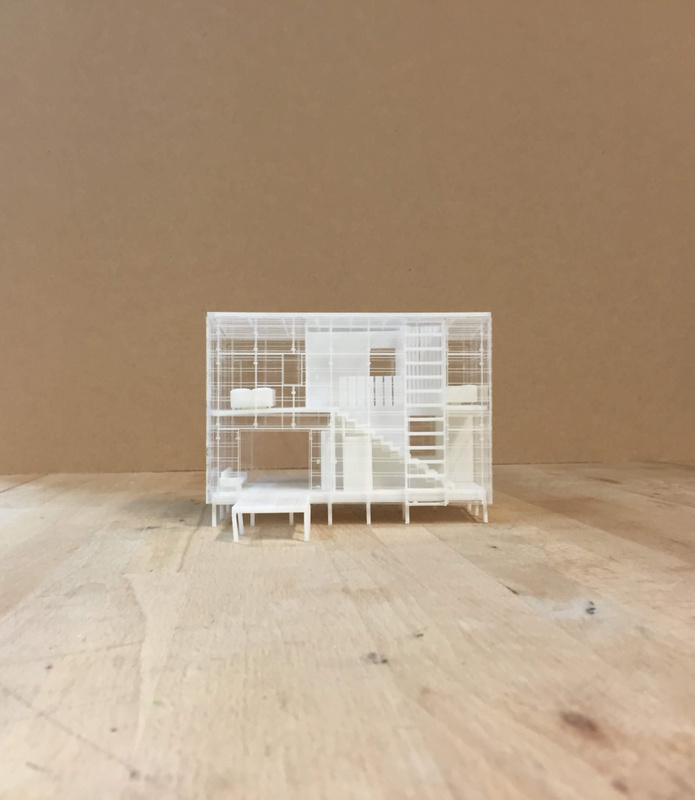 Innovative details and new building systems are tested through 1:1 (full scale) prototyping, while conceptual development is visualised both digitally and physically through modelling. This design approach and process allows for more efficient use of resources throughout the course of projects with special focus on the construction phase of the build. 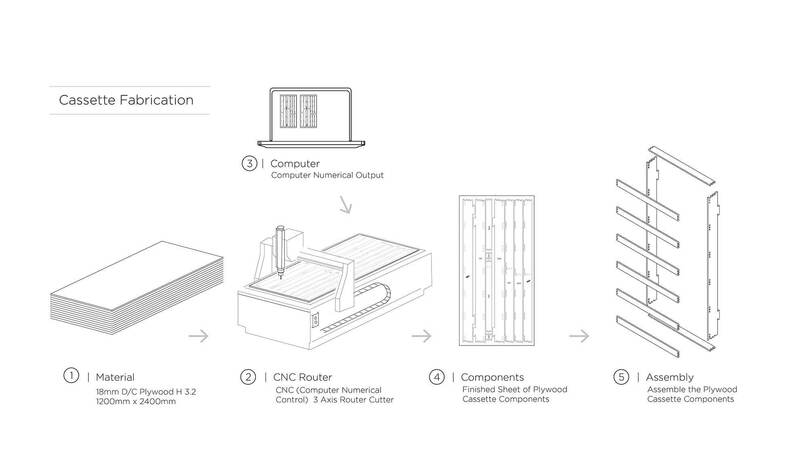 Once the documents and digital files for the building components have been prepared, CNC (Computer Numerical Control) machining technologies are utilised to cut out the building components. This advantages the building process both in the time it takes to assemble the building and also in calculated consistencies. 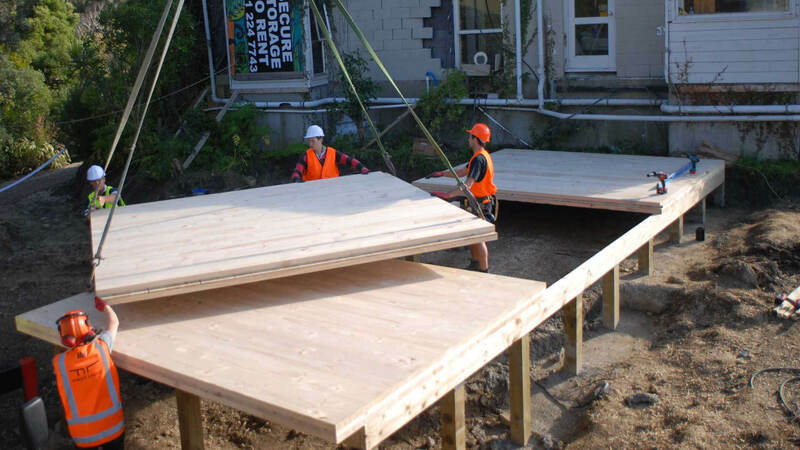 Using this process minimises traditional building tolerance inaccuracies, allowing the structure to be assembled much like a jigsaw puzzle where the building components fit together seamlessly. Other advantages of this process ensure that the building is constructed in a short period of time as opposed to taking many months, also meaning exposure to weather and other uncontrollable factors are lessened substantially. We work closely with supporting industries and industry professionals such as Structural Engineers and Quantity Surveyors to ensure efficiencies in expertise are applied to projects at optimal times so as to ensure the best possible outcomes. Collaboration and peer review is of utmost importance to the success of our projects as well as maintaining transparencies throughout the design and construction phases. Our sustainability principles are grounded by the continual need for increased efficiencies, flexibility and control throughout the design, construction and extended life-time of our buildings. We have developed (and are continually developing) technologically advanced architectural design systems to improve current design and construction-based inefficiencies. These inefficiencies occur due to the disconnection and fragmentation between the building and architectural industries, resulting in high costs, excessive building waste (as material quantities are estimated with over-runs) of each contributing industry as well as creating a lack of control for the architect over the project budget and construction timeframe. In conjunction with this, standard building practices are easily affected by complications or inconsistencies of contributing industries. 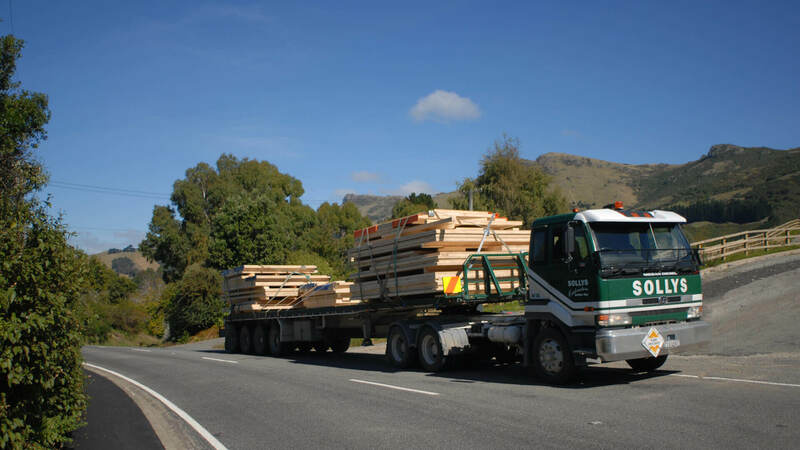 If one trade is unable to deliver on time or is affected by weather, this has a roll on effect throughout the entire project, subsequently changing the timeline, budget and potential building result. 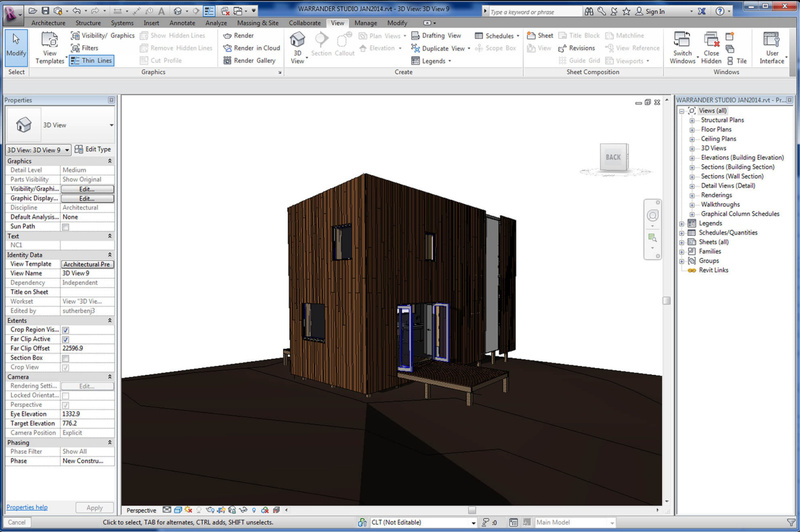 The cassette system utilises Building Information Modelling (BIM) in conjunction with Computer Numerical Control (CNC) machining, allowing us to create almost any imaginable building form efficiently, accurately, cost effectively and sustainably. Using this system, the cassette components are fabricated in a factory environment, where they come together like a jigsaw puzzle. The accuracies of this system enable precise building costing/pricing (due to BIM data outputs), while also minimising material waste. 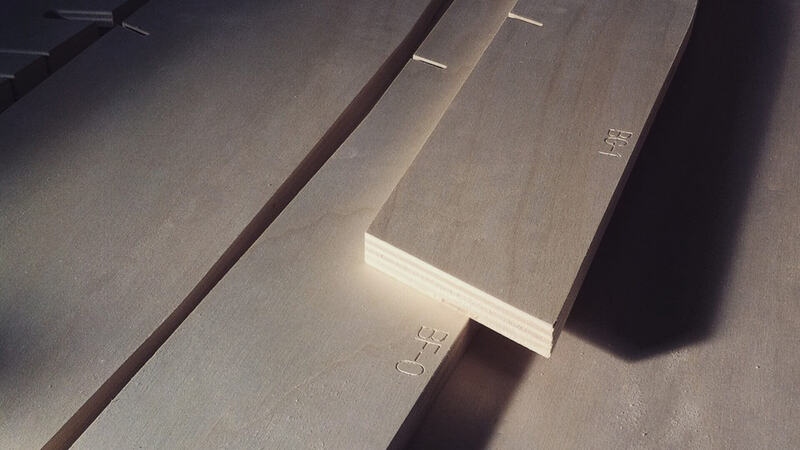 The cassette panel components are cut via CNC machining, where the arrangement of the components are maximised on each plywood sheet so as to ensure very little waste is created. This process maximises cost efficiencies with minimal waste. Flexibility is a fundamental sustainable attribute that we support. It’s important to us that our designs and systems accommodate not just current building requirements and client needs, but also the opportunity for future change. 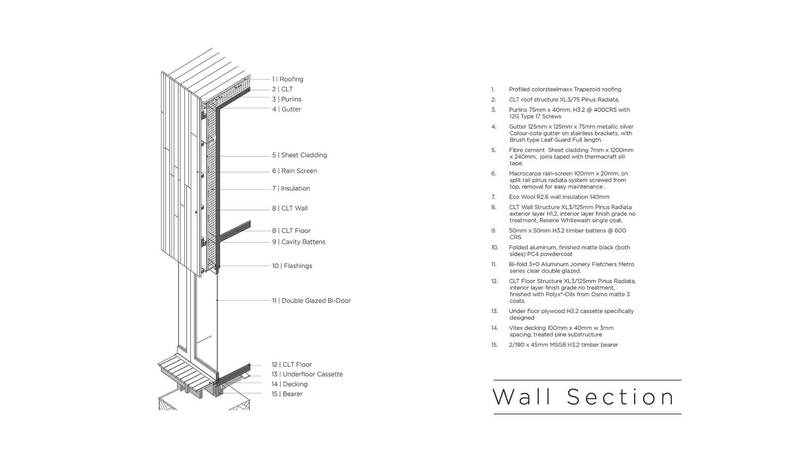 Using screw fixings in conjunction with the frictional jointing methods for the assembly of the cassette’s and CLT panels provides a fully flexible design system meaning that it can easily be; unclipped, disassembled, altered, added to, moved, reconstructed or recycled if need be. 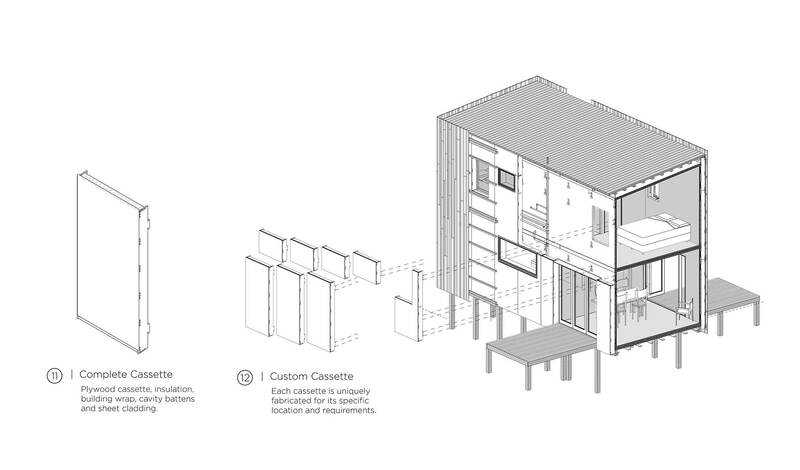 All services (mechanical, electrical and plumbing) to the building sit against the exterior CLT surface and are housed within the cassette panels. 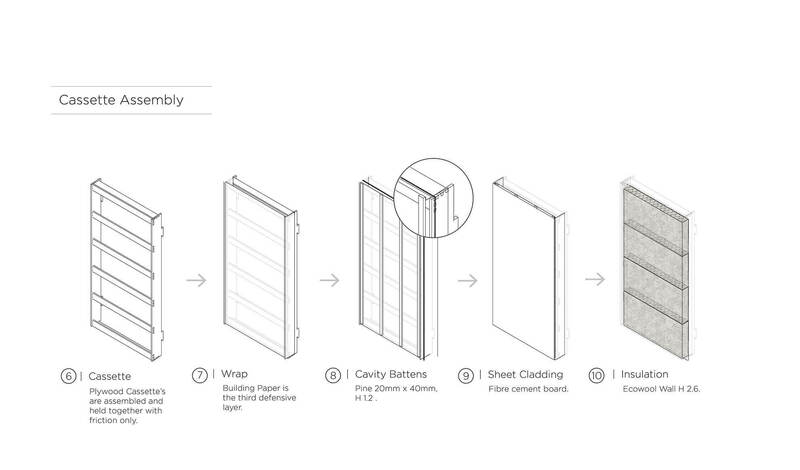 If the services need to be accessed the cassette panels can be lifted off and the services attended to as required. 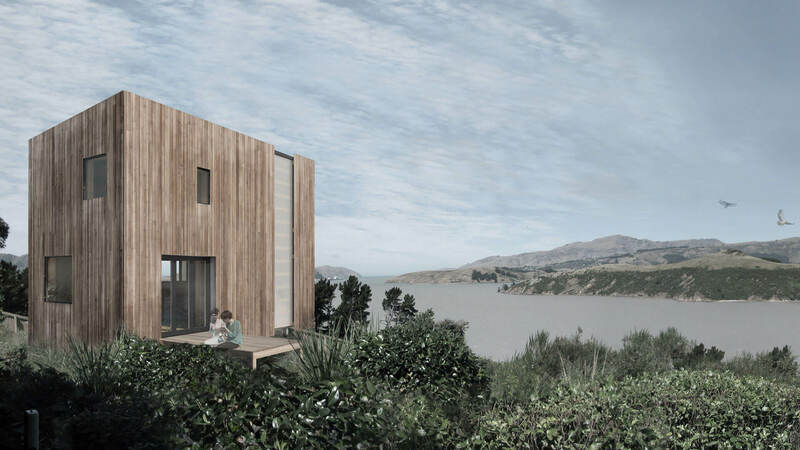 The cassette based building system has been developed to support the New Zealand DIY (do it yourself) mentality enabling clients to be an active part of their own building projects under the supervision of one qualified builder (if they choose to be). This involvement can bring the total building price down with reduced labour costs while also providing an educative experience and understanding of how the building works and performs. While Makers of Architecture engage with technological efficiencies to achieve sustainable results, basic sustainable design principles are also applied to our buildings, allowing them to maintain healthy and stable interior environments. Passive solar design, geographic orientation, ventilation, insulation, plus solar systems such as; integrated solar Photovoltaic panels and Evacuated Solar Hot Water Tubes are included in our schemes. A strong connection with site and the surrounding landscape is an inherent attribute that we respond to in every project, again being sensitive to the site requirements and natural resources. Financially sustainable – spending more time at the beginning of the project confirming some of the unknowns saves on; time, materials costs, contributing trades and foreseeable problems etc. Our company has set up a research and development/experimentation workshop where we are capable of testing alternative systems, producing 1:1 prototype full scale models utilising digital fabrication technologies. The current cassette system provides a new direction for the architectural industry, one that challenges standard design and building practice to better engage the architect with the design and building processes. 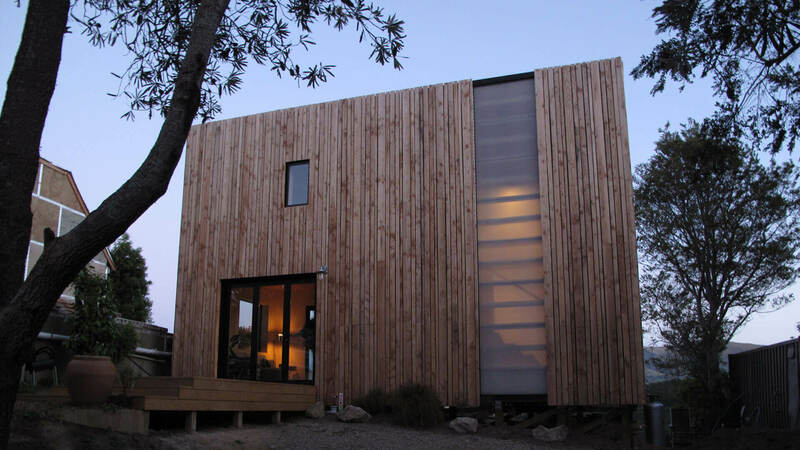 The system introduces an adaptable and sustainably conscious architectural building solution for clients looking to build in any shape or form. "Today, we have increasingly more sophisticated modeling tools, more accurate analysis, and a lot more data at our disposal. However, buildings remain risky, expensive, and time-consuming endeavors. Nearly 70% of buildings run over schedule and 72% are over budget. 26% of non-industrial waste can be attributed to building-related construction. 39% of all carbon emissions and 72% of electricity consumption comes from buildings." "The Makers' practice is one of constant research, testing new details and processes to improve efficiencies in construction and design." 1 Pamela Bell, ‘Kiwi Prefab: Prefabricated Housing in New Zealand: An Historical and Contemporary Overview with Recommendations for the Future’, (Victoria University of Wellington, 2009) p11.